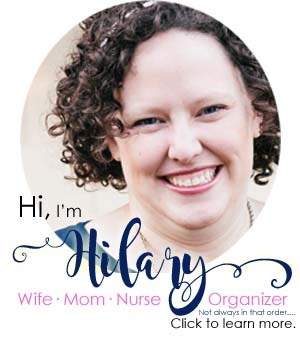 First, be sure to sign up to get my free hospital packing list — get in the know on what to bring! 1. 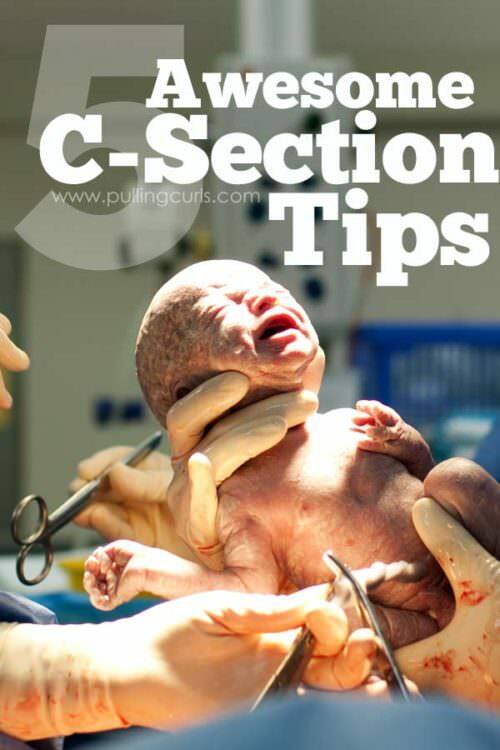 33% of all deliveries end in a cesarean section. That means a few things: A) A lot of people have them. It’s likely you have a friend or four who you could talk to about it before you go in for your surgery. B) We do them a lot. We create a zone of frequency and sequential safety that allows it to be a very safe procedure. Yes, it does come with risks, but because we all do it frequently, that really helps. 2. Most cesarean sections are done as a lower-transverse incision. That means that your scar will be below your bikini line. It’s usually done where your body naturally folds right there. 4. Most c-sections are done with spinal anesthesia. To you, that will be almost the same as an epidural (and if you already have an epidural, they can usually just use that), but there are differences on the anesthesiologist’s end. You get numb very quickly and stay that way for 2-3 hours. 5. 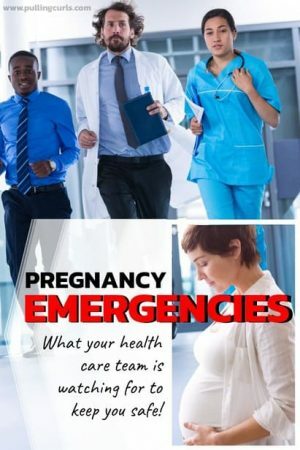 Emergency C-sections (which are fairly rare) are usually done under general anesthesia and your partner will be unlikely to come into the room with you during the surgery. But, the baby comes right out to see him after delivery. Again, SUPER rare, but just an FYI. Bonus tip: Nurses understand that you are scared. We want to answer questions and be a support to you. There really is no reason to put a brave face on with us. We’re there to help! 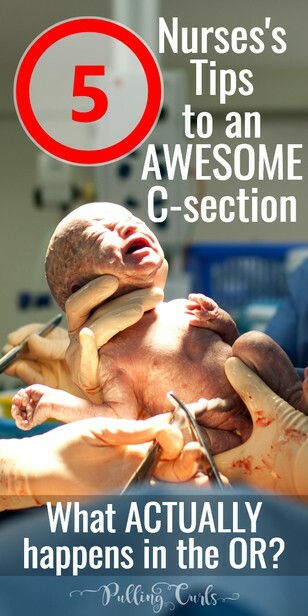 I bet you have lots more questions about c-sections, which is why I wrote an online prenatal class that has a full chapter JUST on C-sections! And how to handle it are all covered, plus tons more! All the great tips from a 15 year experienced L&D Nurse who has seen a lot of C-Section recoveries in her time. Success! Your packing list is winging its way to you on the internet highway! My son was born via c-section after many, many hours of labor. It wasn’t fun but it was the best decision for both of us at that time. 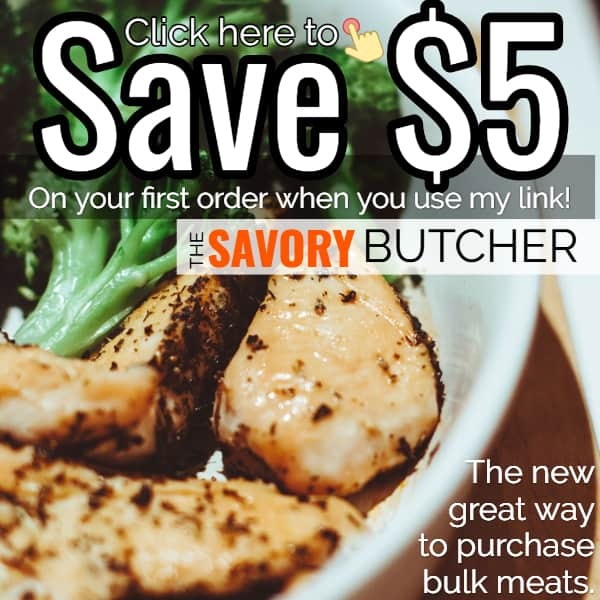 You have some good tips here! I had three, knock knees usually don’t open wide enough to let babies through as the hips are very tight! I was in labour three days, exhausted, scared to death and got wheeled into the operating theatre as my baby’ s heartbeat was slowing! I was out of it, and thanked god! But the next two were by spinal block, got over it much quicker, saw my babies and was delighted off course and wish I knew before I had my first that it is easy peasy, Step on the table, spinal tap which I can recommend and see your baby born and no pain or bother! Next three days a bit sore as the wound is tender, had disposable stitches so went home after 4 days, but you do need a bit of home help! No heavy carrying etc! Be good to yourself and try and breast feed, did not do the first one but did the two later and what a boon, you have to sit down to feed so you get your rest as well while the world falls to bits around you and you don’t care, hahaha! I wish I could have not cared. 🙂 I love this advice though! 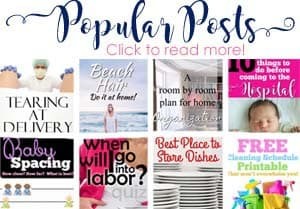 As a fellow nurse (OR) I love what you have on here! Even for those of us in the medical field it’s nice to have a review/reminder. I’ve had 3 vaginal deliveries, but always prep my hubby each time just incase! Great work!